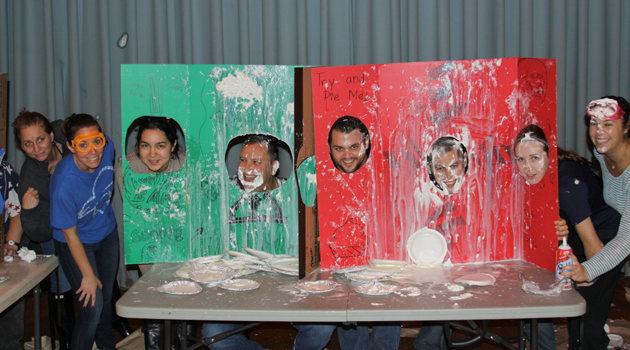 Over 300 pies were thrown at staff members yesterday. The Student government raised $304 to put towards our end of the year carnival. Mr. B led all staff members with 92 attempted pie throws. Mr. Carhart came in second with 65 attempted pie throws.